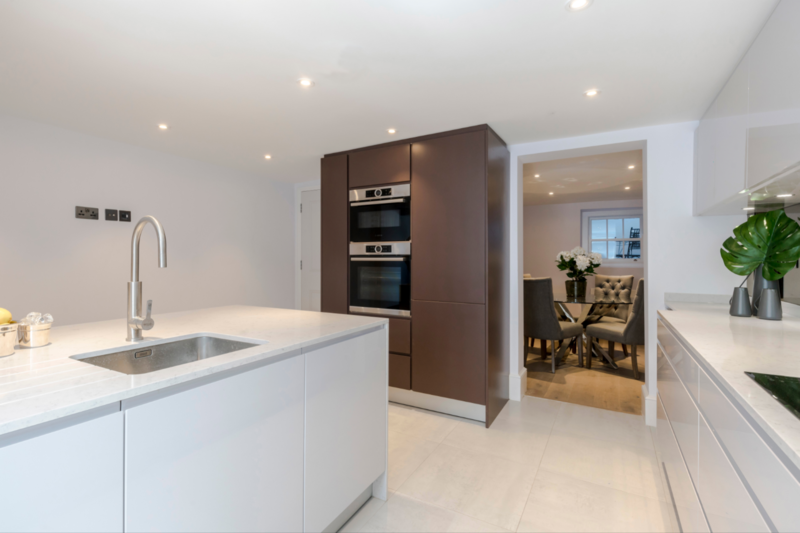 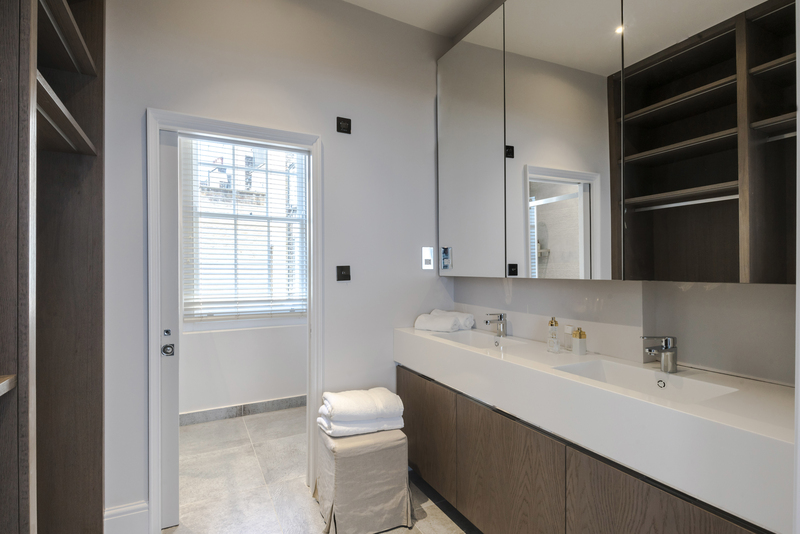 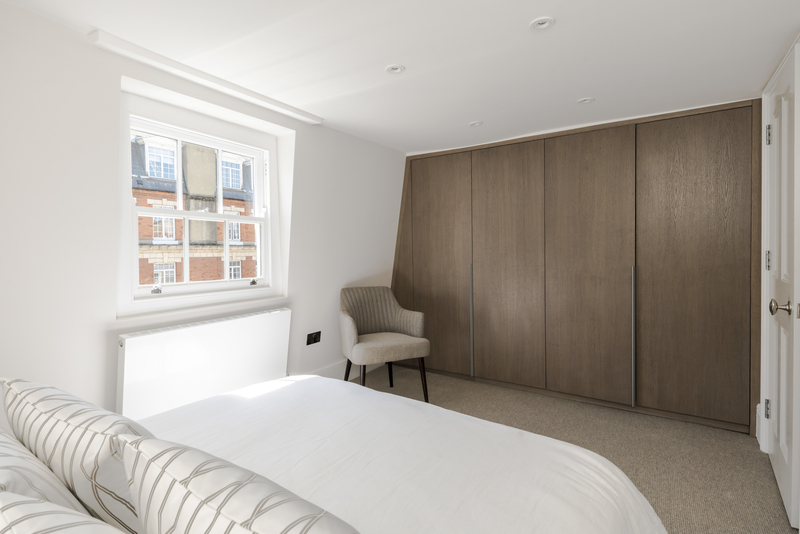 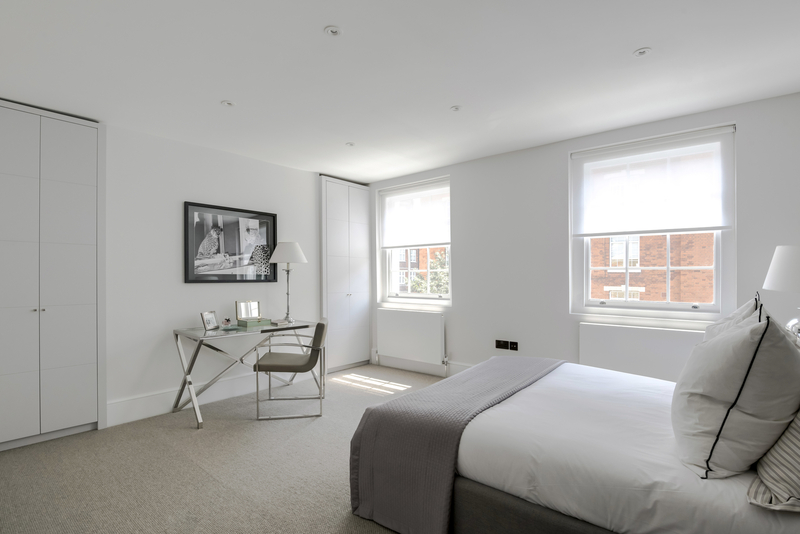 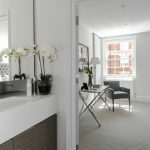 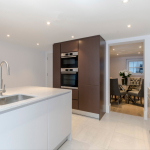 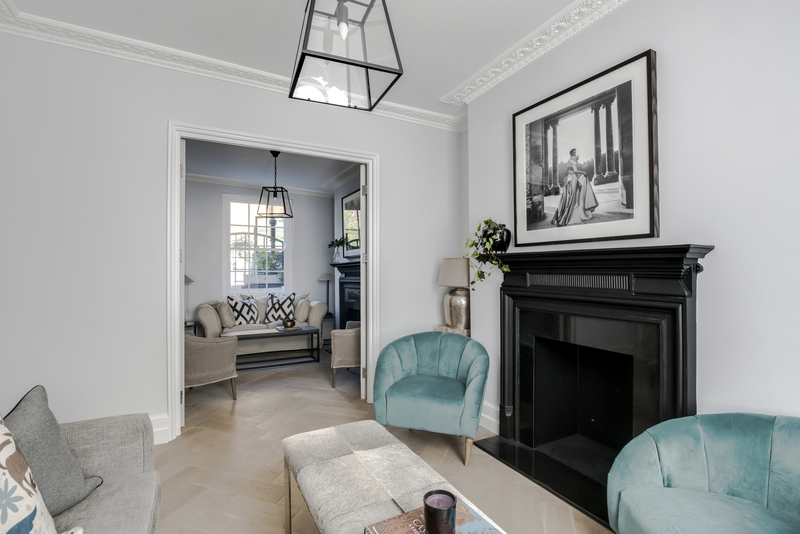 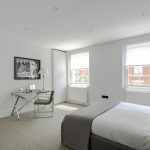 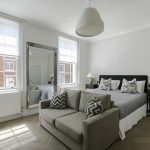 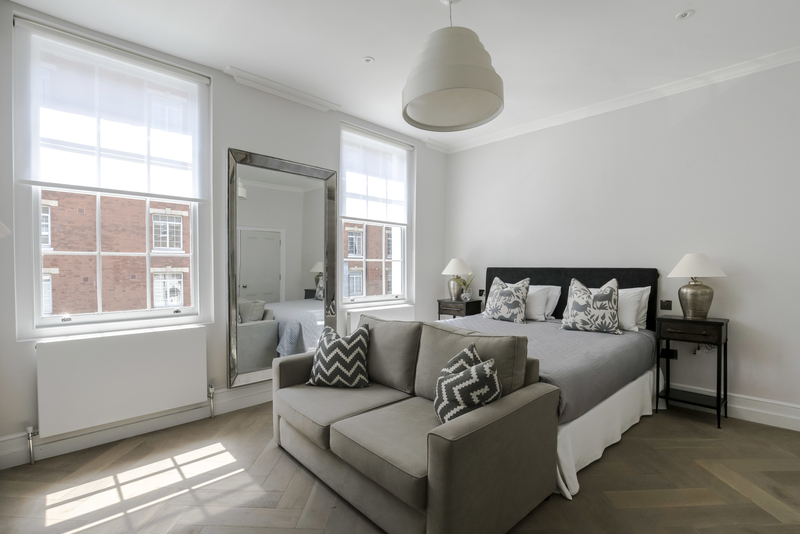 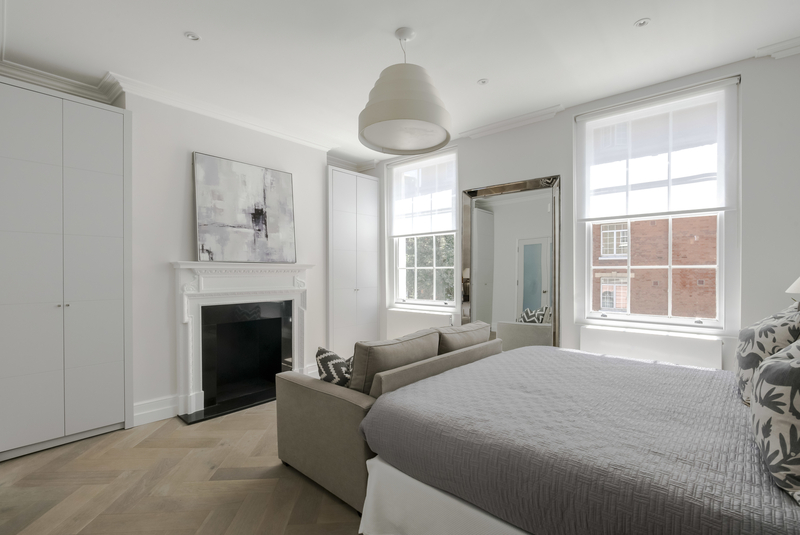 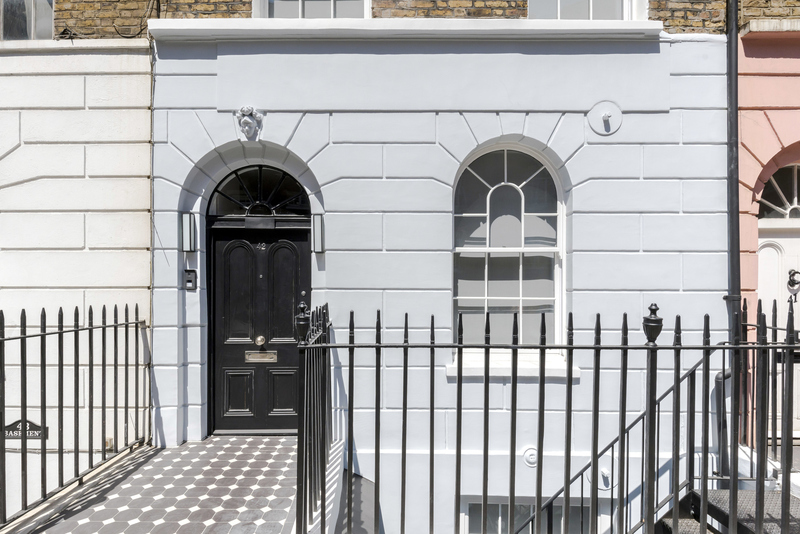 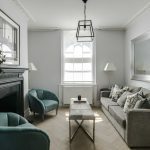 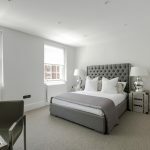 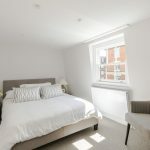 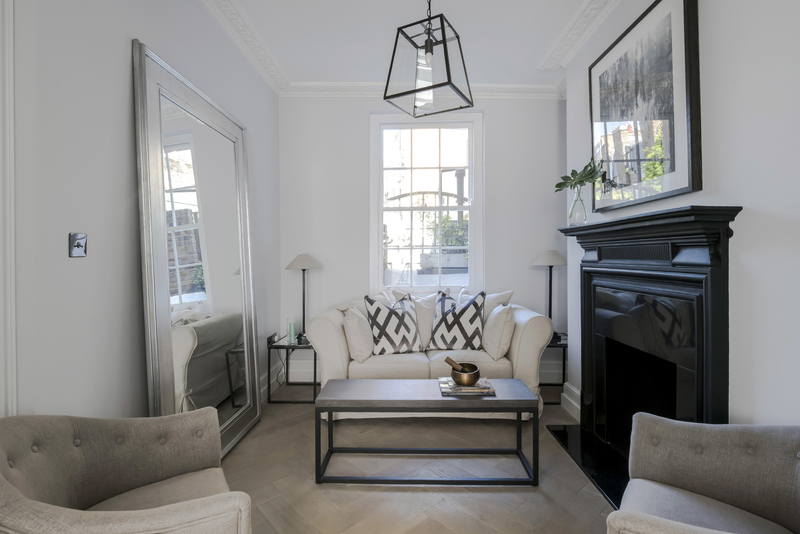 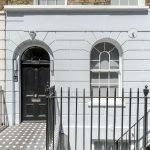 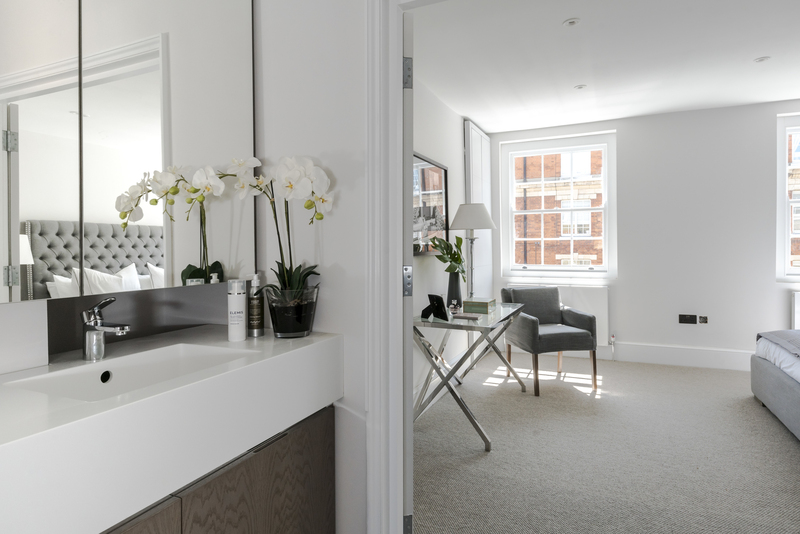 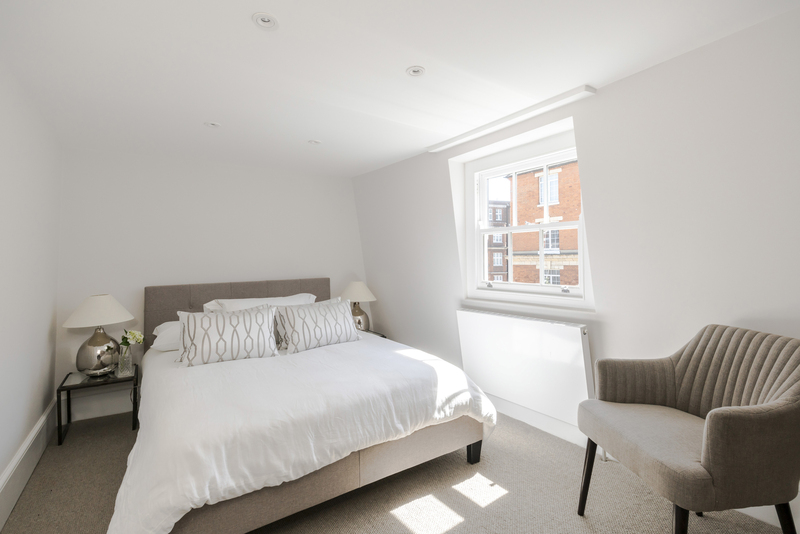 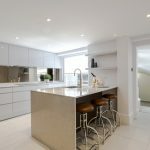 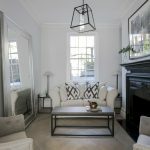 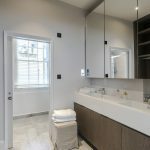 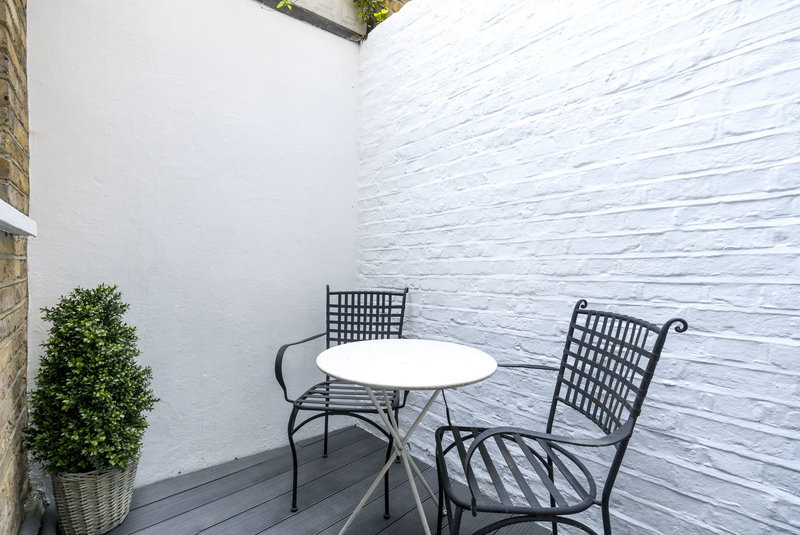 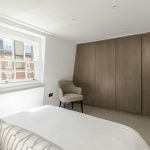 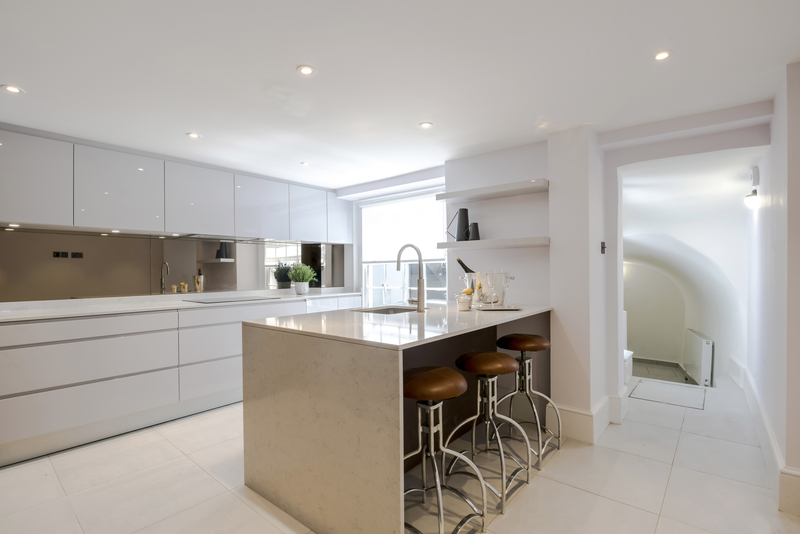 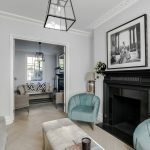 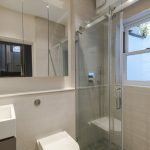 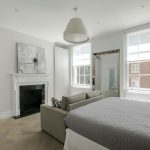 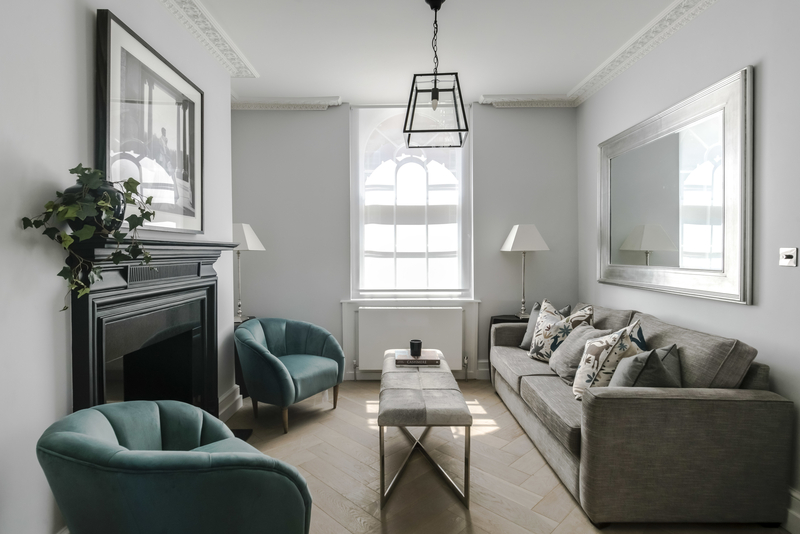 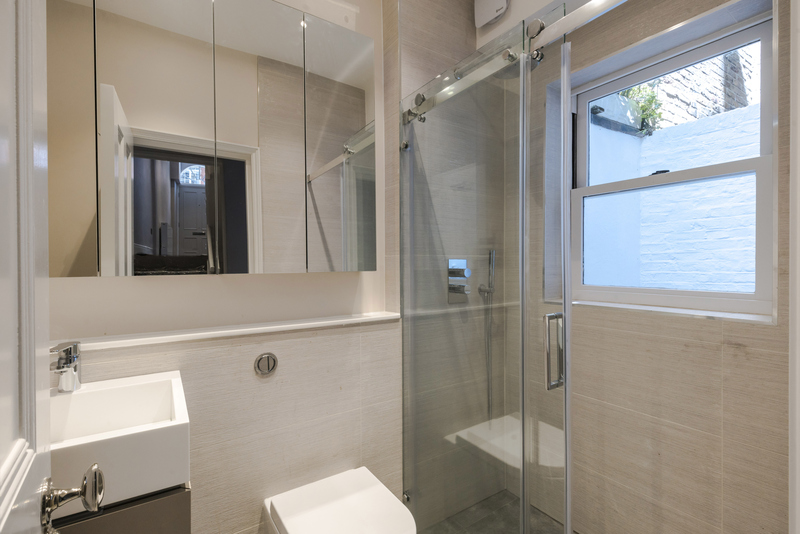 A stylish, south facing Freehold period house in Marylebone which has been completely refurbished to an exceptionally high standard with contemporary finishes and fittings. 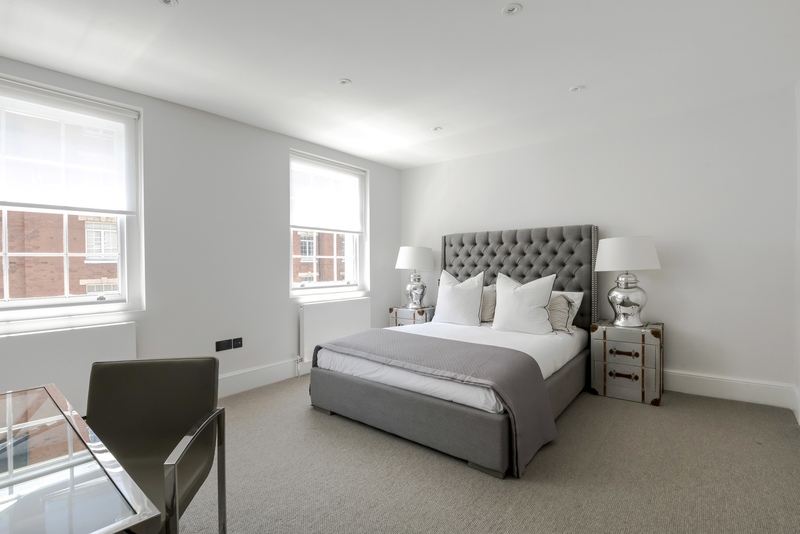 The attractive accommodation is arranged over 5 floors with beautiful hard wood flooring to all of the living rooms and master bedroom. 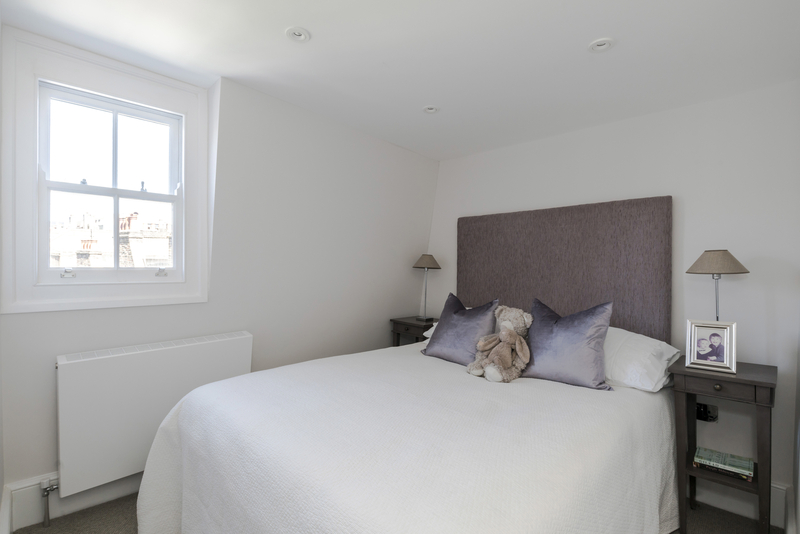 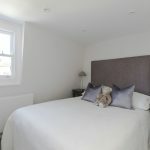 There are 2 master bedrooms with en suite bathrooms, dressing areas and 2 further double bedrooms with a family bathroom on the top floor.